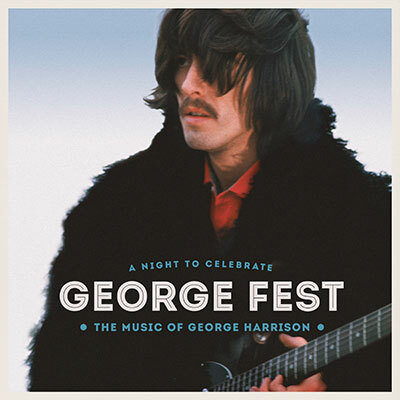 “GeorgeFest,” a concert film tribute to George Harrison, will be released on February 26th, one day after what would have been George’s 73rd birthday. The concert was recorded in L.A. in September 2014. Dhani Harrison, George’s son, and his mother, Olivia, continue to keep George’s memory alive in the most classy way. I can’t wait to see this. I hope they have a New York screening. 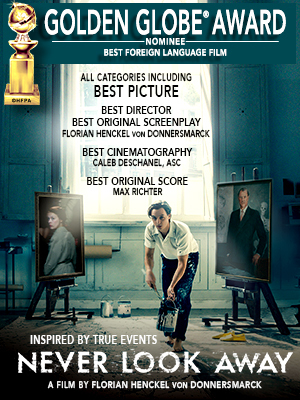 The package will be available in all the usual formats because, sadly, we are indeed living in a material world. PS They included Norah Jones, which is sweet because she’s Ravi Shankar’s daughter. As you know George Harrison loved Ravi Shankar and his music.